Not all fire damage is beyond repair. Before your give up hope, consider our fire damage restoration services. We can repair the damage and bring your home back into top condition. As experts in fire and water restoration, we’ve seen some very tough cases and are proud of the part we’ve taken to help restore people’s homes and their peace. We are able to do this thanks to our professional grade equipment, talented, passionate, and highly skilled team of professionals, as well as our many years of experience in the business. It doesn’t matter what area of your home was affected, nor how extensive the fire damage is. When you contact us, our team of fire restoration experts will come out to your home and inspect the damage. We will let you know what’s involved to make your home look just as if the fire damage never happened. Imagine how great it will be once the fire damage restoration services are complete. Many of our customers say their homes look even better now than they did before. 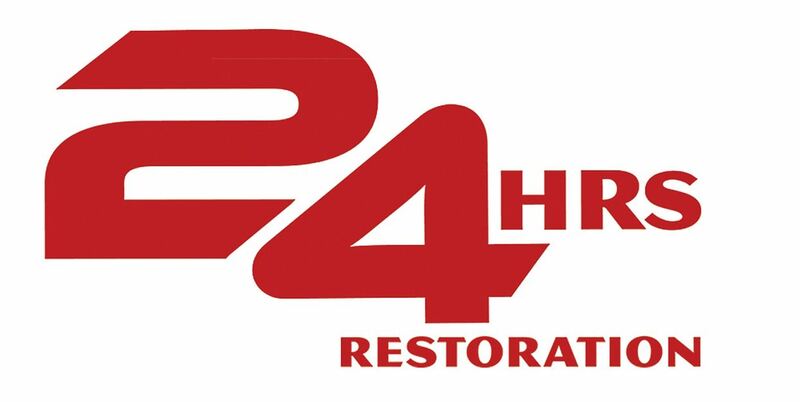 The sheer joy we get from helping others finally get their home restored, lifting a major burden off their shoulders, is the passion that drives us to consistently provide top-notch fire damage restoration services. Incidents happen. Don’t let fire damage to your home get you down. Call us so that we can come out and get started on the project. Your home can be restored in just a short time. Contact us today for a free quote 24/7 at 1-877-400-2424.